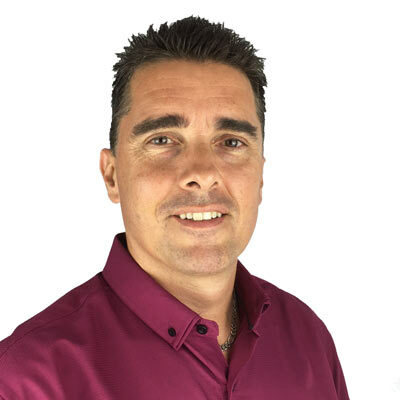 Jonathan is a registered Osteopath, NLP Trainer, NLP Master Practitioner, Master Hypnotherapist, Master Time Line TherapyTM Practitioner and a Master Life Coach. Jonathan has over 20 years experience working with clients treating a wide range of physical and emotional issues. He has helped thousands of people improve their personal and business performance by teaching them how to remove the blocks that prevent them from fulfilling their true potential. His particular area of expertise is in the link between the mind and body and it’s effects on behaviour and disease. He is also extremely passionate about the genetic connection to physical and emotional health. Together with Deborah, Jonathan ensures every NLP training helps the participants to achieve their true potential. 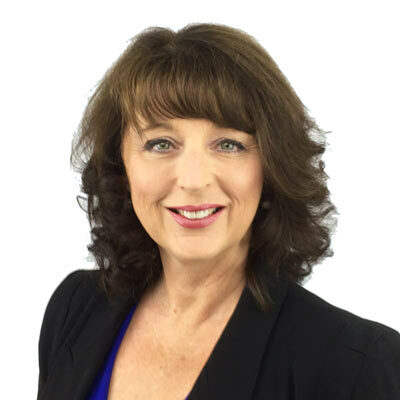 Deborah is an Author, Professional Speaker, Trainer & NLP Master Practitioner, Master Hypnotherapist, Master Time Line Therapy™ Practitioner and Master Life Coach. She utilises an NLP methodology and a variety of techniques to help people to model excellence and replicate it throughout their lives. Deborah has been a trainer and presenter for over 20 years. Her passion is motivating people from all walks of life to design the future they really want. Deborah helps executives, business owners, managers, teachers, parents and students to accelerate behavioural change to become more successful and productive both personally and professionally. Many organisations have secured Deborah’s talents including: Queensland Health; ENERGEX; Suncorp, Alphapharm, Bardon Conference Centre, Queensland Fire and Rescue Authority, NSW TAFE Colleges, Queensland Police Service, Natural Resources and Water, Department of Infrastructure and Planning, City of Gold Coast and Liquid Learning. Deborah applies her experience in management and training to the corporate stage and ensures each event is not only informative but also enlightening and enjoyable. Life Changing Solutions provides Coaching, ‘Personal Breakthrough Sessions’, Workshops, Training and useful techniques for those who want to achieve more out of their lives. We help you design a better future by getting rid of doubts, fears and ineffective habits that often stand in the way of you being able to achieve greatness. The techniques we teach you produce positive rapid results so you can design the future you really want. Every one of our training courses is designed with the intention to teach and support you to be able to breakthrough your barriers to success. Throughout the training, you will receive practical support from our trainers and coaching assistants. If you are successful, then we are successful, it’s as simple as that. Our training courses offer a safe and supportive environment where you can unlock your potential and your greatness. 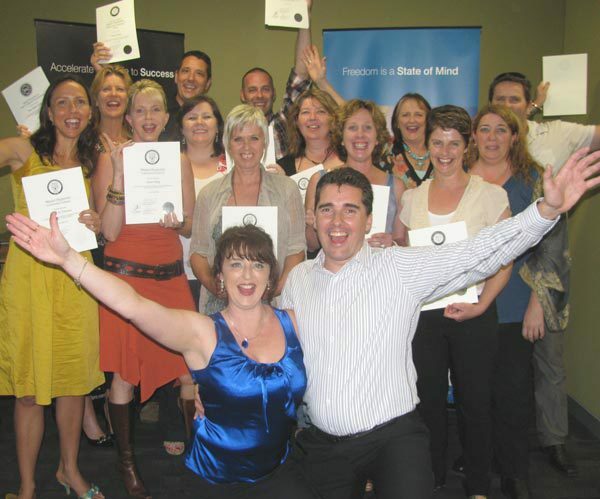 Have you ever considered a rewarding career as a Business or Personal Coach, Hypnotherapist, NLP Practitioner or Trainer? Learn a great set of techniques that will help you transform other people’s lives and help them experience more success and satisfaction from life and get well rewarded in the process. Our Practitioner Series offers you the opportunity to take your skills, beliefs and attitudes to a whole new level.